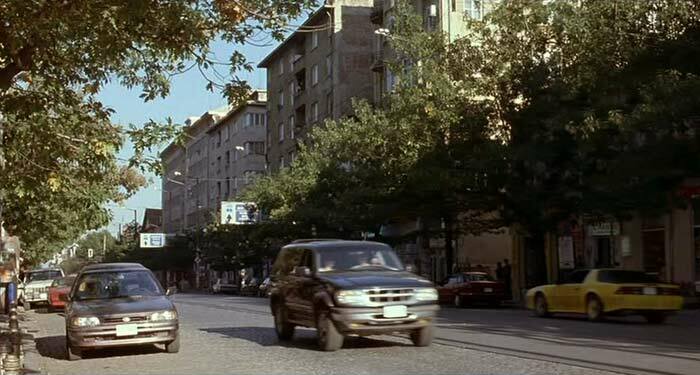 IMCDb.org: 1990 Subaru Legacy Wagon [BJ] in "Control, 2004"
Yes, a Legacy wagon I believe. And there's a Ford Explorer as well. Not built in the US as it was filmed in Bulgaria. Unless of course, it's an imported US model..